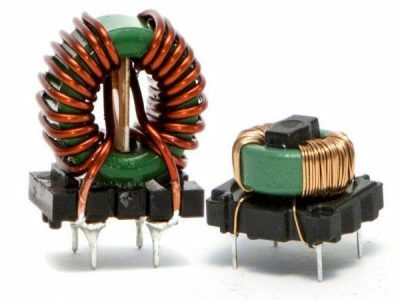 Ring core common mode inductors in different dimensions. Cased version also available, maintaining a very low cost. Excellent common mode interference suppression and good differential mode filtering against symmetrical interferences.